It’s time to pack your bags, some extra plutonium, and some ready money as once again we head “Back to the Territories”! “Back to the Territories” is Kayfabe Commentaries‘ extraordinary historical shoot interview series that tells the life, times, and legacy of some of wrestling’s greatest territories. 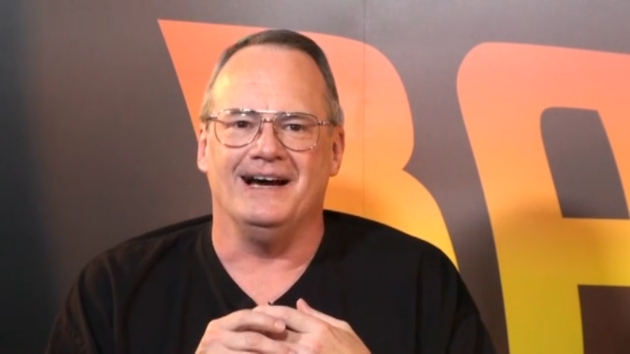 In each edition Kayfabe Commentaries’ resident professor Jim Cornette is joined by a territory legend to discuss the stars and angles that kept the fans coming back for more, as well as the ups and downs that led to the territory’s demise. 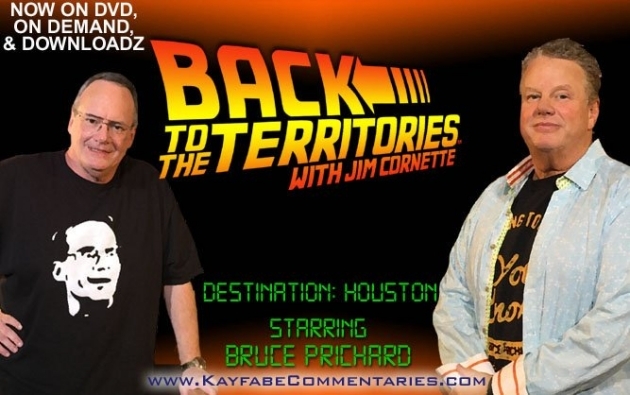 For the latest edition in the series Corny is joined by the one and only Bruce Prichard, who went from selling posters in the Sam Houston Coliseum at the age of ten to working side-by-side with Houston promoter Paul Boesch to helping facilitate the transition to the WWF in 1987, to break down all things Houston Wrestling in “Back to the Territories: Houston”. 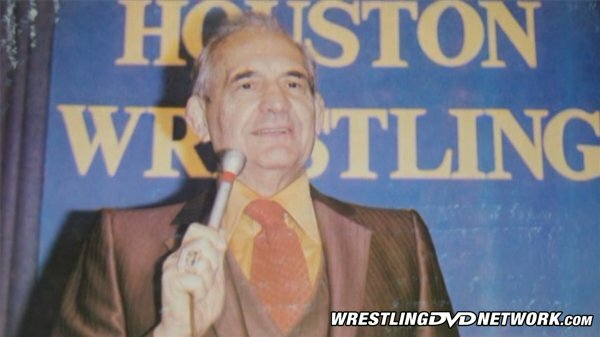 The program opens with, as always, an exceptional history package that details Houston Wrestling’s incredible longevity (running from 1915 to 1987), astounding uninterrupted run on television of 39 years (rivaled only by Memphis, Tennessee & Portland, Oregon), and a few of the stars that made the city such a hotbed for wrestling for so many years. Unlike other territories that toured a number of cities Houston was a one town promotion, running cards every Friday night at the Sam Houston Coliseum. The interview itself is broken into roughly three sections. In the first section, about the first hour or so, Prichard and Cornette chronicle the rise of Morris Sigel’s Houston Wrestling (Gulf Athletic Club) and Paul Boesch, whose wrestling career was cut short after a 1947 automobile accident. Prichard tells how Boesch became the radio/television announcer and how Boesch ended up buying the promotion in 1967 from Sigel’s widow. They discuss what made Houston Wrestling shows so unique and the Hall of Fame roster of talent that passed through the ropes of the Coliseum that included Verne Gagne, Nick Bockwinkel, Bruno Sammartino, Buddy Rogers, The Sheik, and Danny McShane, who popularized the blade in wrestling. This first hour is worth the price of admission alone! From how Bruce got into the business to Gino Hernandez possibly being Paul Boesch’s son to what the fans expected from the matches, Prichard and Cornette find their stride early and never let up. As entertaining and enlightening as the rise and glory years of Houston Wrestling are it’s the troubled years that steal the show here. Fans of old school territory history will love hearing about the intrigue that followed Harley Race no-showing the very first Sunday card in the history of the city of Houston and the trouble that befell Houston Wrestling when Boesch dropped Dallas as his booking office in 1980 in favor of the non-NWA affiliated Southwest Championship Wrestling out of San Antonio. Prichard puts us front row for the strap match from hell when Wahoo McDaniel and Harley Race’s war for the NWA title took a backseat to the very real fist fight between Wahoo and guest referee Pat O’Connor, who was sent by the NWA to prevent a suspected double-cross. 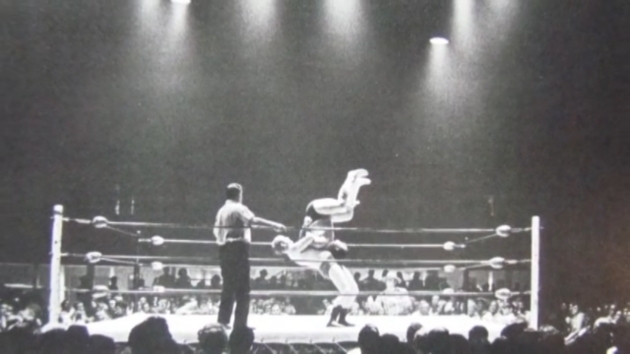 Prichard and Cornette go through Harley’s final Houston no-show, why Boesch suspected Fritz Von Erich had been behind all of the NWA trouble, and Boesch’s fateful decision to leave the Alliance in 1981 after more than 30 years. The final portion deals with the convoluted series of events that led Paul Boesch to sell to Vince McMahon. But the story is far more than a simple sale, as Prichard explains. 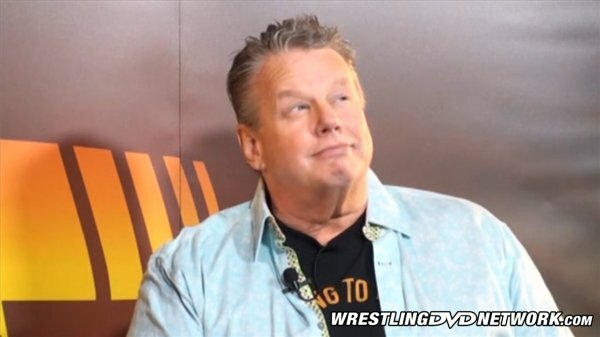 We learn how Bill Watts selling Mid-South/UWF to Jim Crockett Promotions led directly to Prichard reaching out to Vince McMahon and how Boesch ended up being his own worst enemy. Prichard puts us at the table of some of the most important meetings in the history of Houston Wrestling with the likes of Paul Boesch, Jim Ross, and Vince McMahon as pride and ego forced one bad decision after another, sinking the Houston/WWF deal and and closing the book on one of wrestling’s all-time great territories. I couldn’t think of two better people to break this material down than Cornette, the wrestling professor, and Prichard, who had a front row seat for much of what is talked about. Between their long friendship and shared history the two are often able to finish the others sentences and effortlessly guide the conversation along like two old pros in a match in the ring, making it feel less like an interview at times and more like a podcast which, oddly enough, both are now famous for! Throughout the 2 hours and 25 minutes the two discuss such items as Bruno Sammartino’s struggles to get over in Houston; how “New York killed Ivan Putski”; the importance of the Hispanic fan base; the various NWA World title controversies, including the Funk/Brisco feud; the incredible story of Bruiser Brody’s mid-ring sit-in and how it ended the Houston careers of two men; Paul Boesch publicly shaming The Sheik into quitting; the territories use of creative, subtle finishes; and so much more. “Back to the Territories: Houston” is quite possibly the greatest edition yet. Filled with a score of rare photographs, booking sheets, and newspaper clippings the history isn’t just talked about, it’s brought to life right before your very eyes! This is a must-own release for anyone who calls themselves an old school fan or appreciates and respects the history of the crazy sport of pro wrestling. I cannot recommend this installment enough. You will not be disappointed. Grab your copy of the “Back to the Territories: Houston” DVD from KayfabeCommentaries.com. Excellent review of what sounds like a must-watch show. 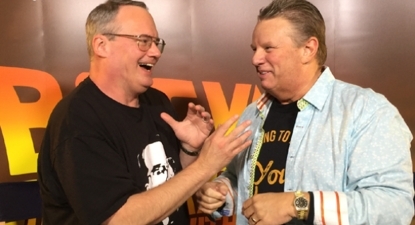 Cornette and Brother Love, sorry Bruce Prichard, are always so interesting/insightful I expected it to be good anyway.